It's a test job. I need to promote my website in Quora regular basis. If you finish the job successfully I will hire you in my Quora promotion project. For this project you need different Quora accounts. i'm seo smm and linkbuilding expert. i have 3 years experience with seo smm and linkbuilding. if you hire me,i will do my best for your job. for more discussion please inbox me. i have lot of experience with on-page and off-page seo. hire me now.more details pm. i am an seo expert. i have lot of experience with off page and on page seo. 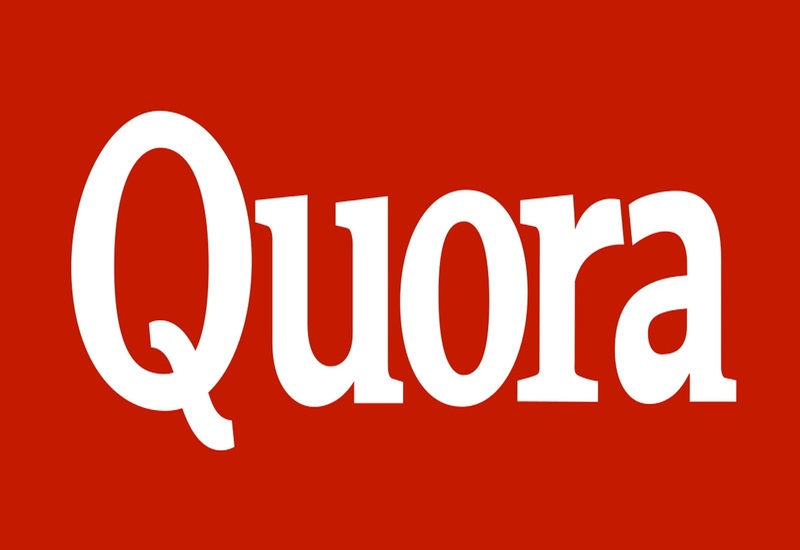 i will offer you 100% guaranteed high quality quora answer. you can hire me now. please send your keyword and url. hi dear, get high quality quora answer and backlinks. i have many old quora account and i have completed many answer. you can order me now.